One of the main causes of injury or illness within the workplace is poor manual handling practices such as lifting, holding, pulling, pushing and carrying. These types of injuries and illness can create huge costs to both employers and employees through days lost to sickness. It is also a requirement set out under the Manual handling operations regulations 1992 (amended regs 2002) for employers to provide all employees with information and training regarding the risks associated with manual handling and also the preventative control measures to prevent injury. 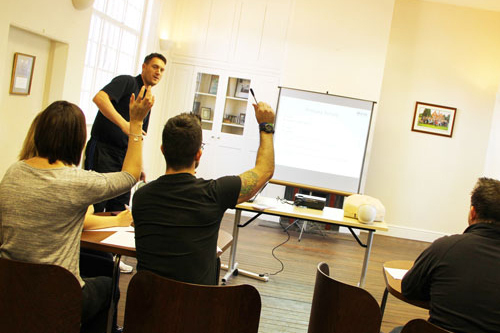 This course is ideal for any candidate who undertakes Manual handling responsibilities as part of their job role.